With the announcement of Brighton’s best restaurant imminent at the BRAVO Awards, we’re soon to find out what the public vote has decided. 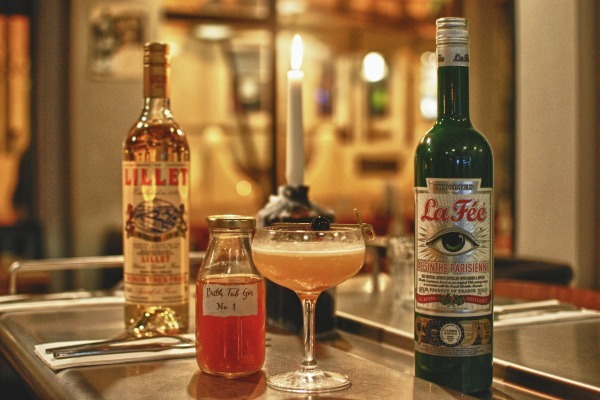 ResDiary (sponsors of the BRAVO Best Restaurant Category) have put their heads together and come up with ten of their favourite places to eat when in Brighton – do you agree? Brighton has always done things differently. Known to many as the coolest city by the sea, Brighton’s food scene is full of restaurants embracing local and sustainable eating. 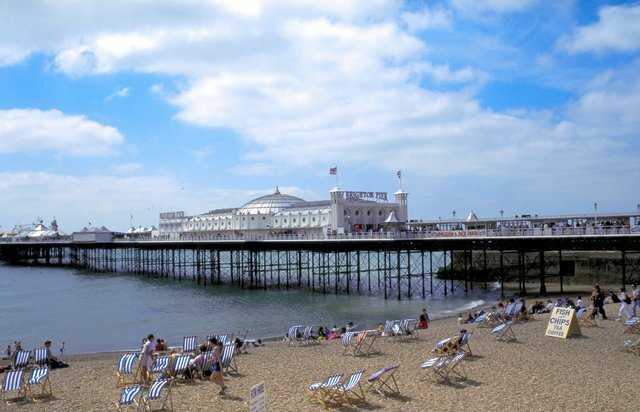 Whether you’re looking for seafood by the sea or a bustling bistro down a cobbled street, you’ll find plenty of fine eateries to tickle your taste buds in Brighton! Food wise it has been hailed by the Guardian as “the most exciting thing to hit Brighton for years” – and we can’t argue with that. Grab a seat in the open kitchen where you can watch the masters take the stage for a truly unique social dining experience. Tuck into tasty small plates, perfect for sharing and made using the freshest local produce while interacting with the chefs themselves. Round up a group and make your way to 64 Degrees, trust us your taste buds will thank you! 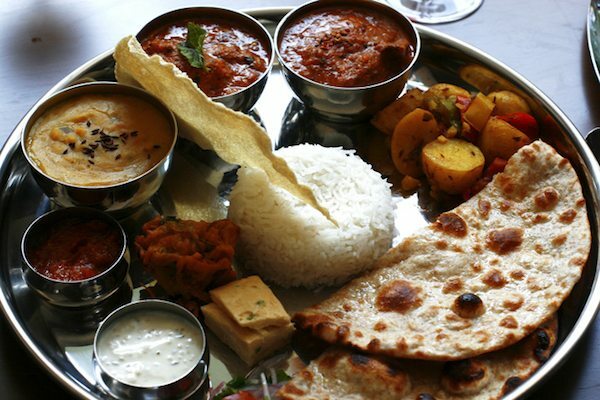 Countless award winner and Brighton favourite Indian Summer, has been bringing authentic regional food from the subcontinent to the streets of Brighton for over a decade. Whether you’re a vegan, vegetarian or enjoy your meat, their brigade of talented chefs are on hand to conjure up something that everyone will love. It’s one not to be missed. What happens when you combine an Italian restaurant, food shop and pizzeria? A calorific reason to get a new gym membership perhaps? We jest! 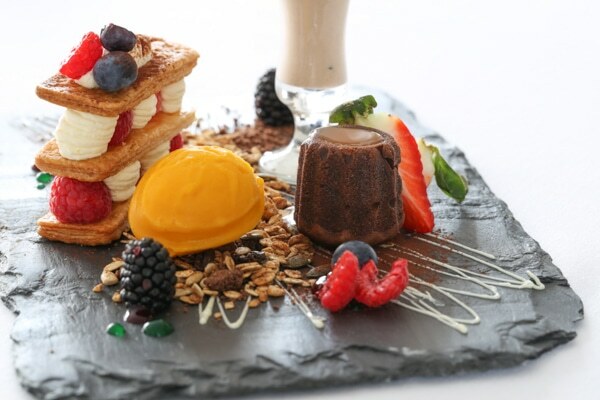 Edendum or “eating” in latin, is located in the heart of Brighton and a must for lovers of top quality Italian food. Edendum offers a unique experience with flavours from all over Italy. Make sure you grab a slice of the action when you’re nearby! 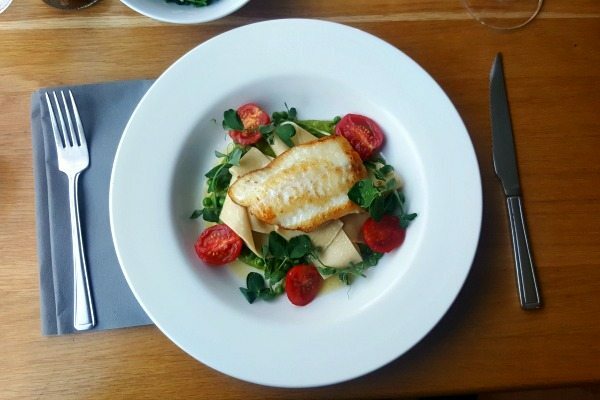 Passionate, skillful and ready to make you feel at home – the staff at 24 St Georges go the extra mile to give you a delightful evening with a stunning European inspired menu. Sit back and relax into simple food pleasure. Pushing the boundaries of vegetarian food, 1847 serves mouth watering imaginative cuisine which will have you going back again and again. 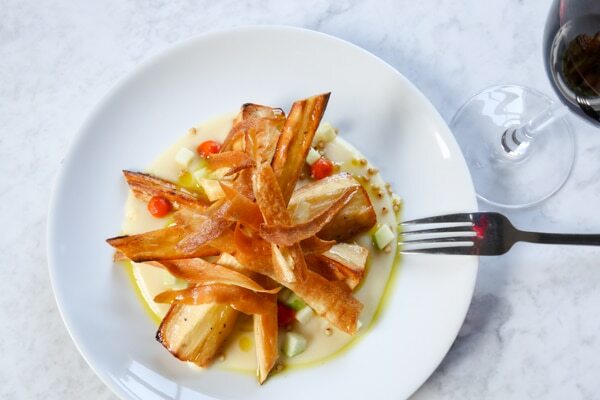 Including dishes like delicious battered halloumi, lemon curd, pea puree with hand cut chips or chickpea flatbread, cavolo nero with toasted quinoa, yogurt, and chilli, we can see why! With sleek interiors, classic Ibiza tunes, great food and fine cocktails (possibly some sun) you’ll feel as though you are on The White Isle itself. Brighton has plenty of hidden spots which adds to its beauty, and Semolina is one of those places. 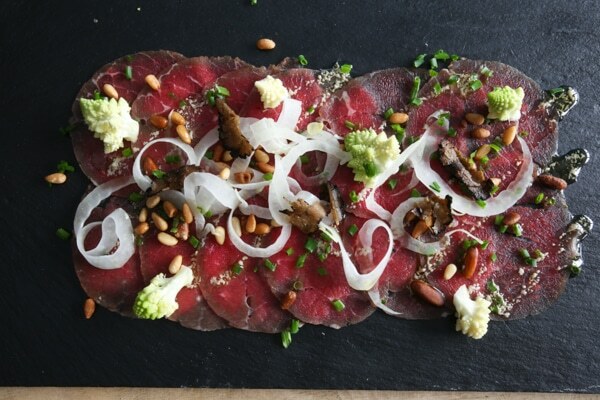 Owned by a friendly husband and wife duo who are passionate about using locally sourced ingredients in a simple way, they make delicious mouth-watering dishes. Everything they serve is homemade from their bread to the ice cream, and the cosy surroundings make it the perfect place for informal dining or a special occasion meal. Silo was born from a desire to push innovation in the food industry. The menu offers a choice of the Herbivore and the Omnivore, both packed with seasonal dishes of creative combinations. Think chicken leg, kimchi & cabbage, where do we book? Burger lovers rejoice as we have found another place for you to enjoy. 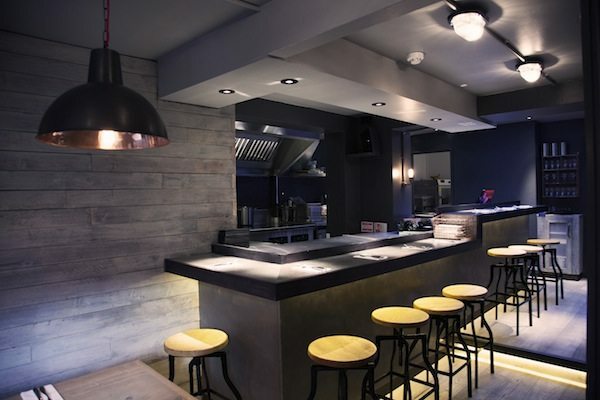 Coggings & Co combines great burgers and sheer skill, promising you the finest ingredients Sussex has to offer. 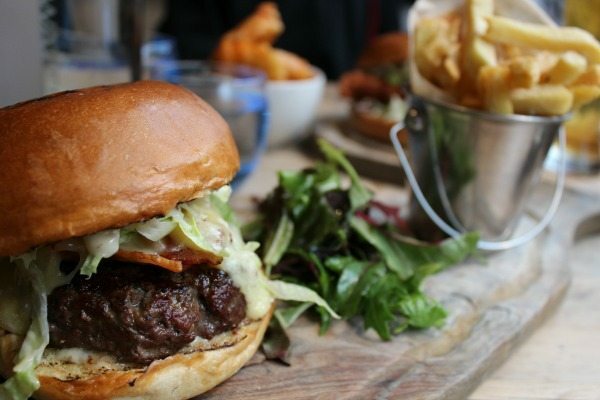 Our favourite on the menu is the beef burger with Manchego cheese, chorizo jam, roasted garlic mayonnaise and salad. 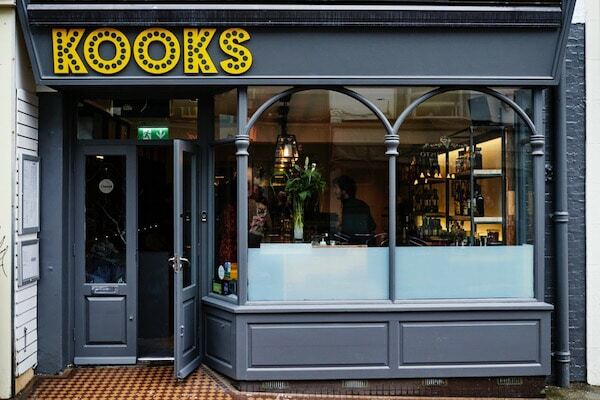 “A home from home” Kooks is regarded as a place for people that make Brighton great! 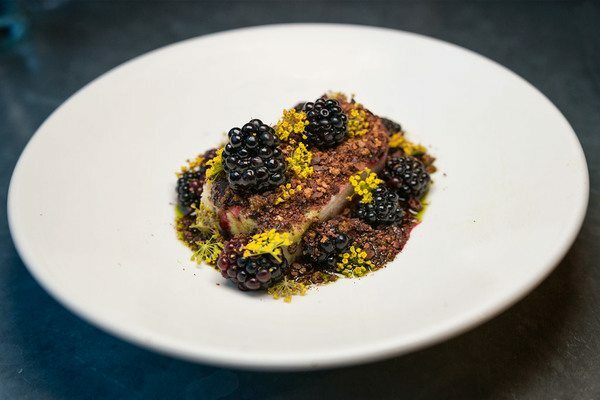 Serving a modern English menu at prices that won’t break the bank, Kooks is a refreshing addition to the Brighton food scene. Dining is all about the experience and the guys at The New Club most definitely have taken experiential dining to a new level. Taking inspiration from some of America’s finest food spots this place oozes an understated cool. As for the food, we recommend the brunch club toast with smashed avocado, marinated feta, toasted seeds, green leaves, fresh chilli, za’atar pesto – all on chargrilled sourdough bread. Phew! All of this complemented by some seriously delicious cocktails or imported North American craft beers.